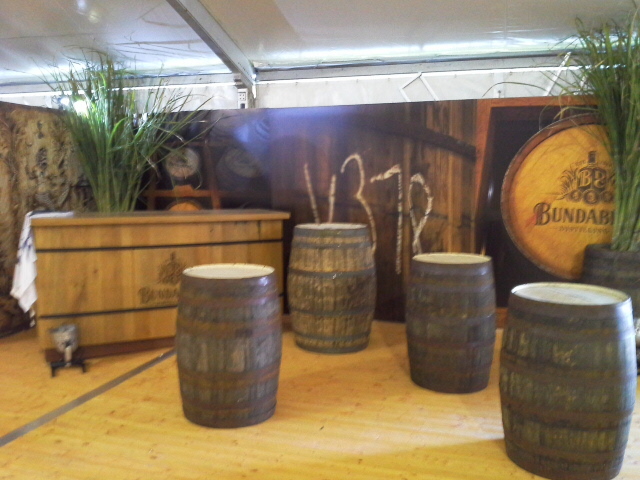 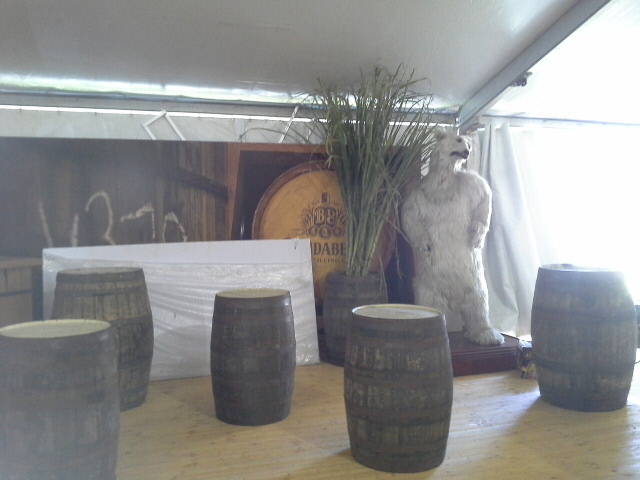 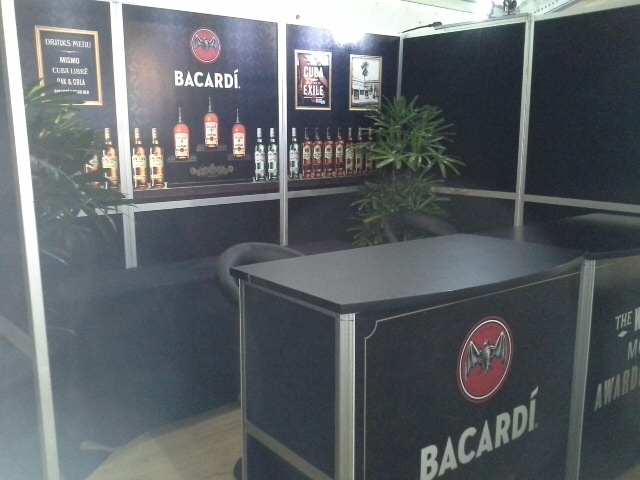 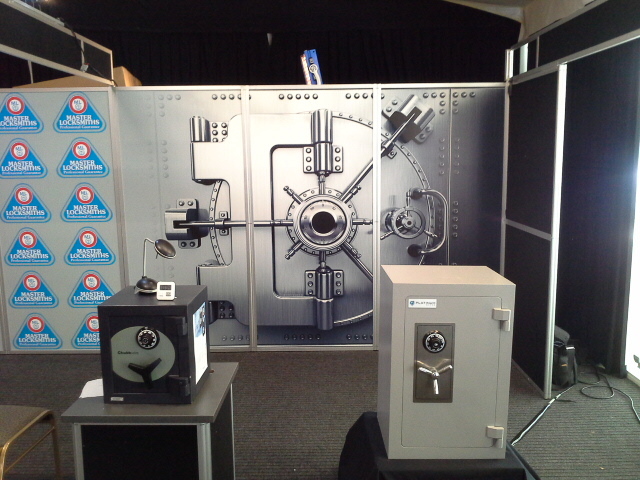 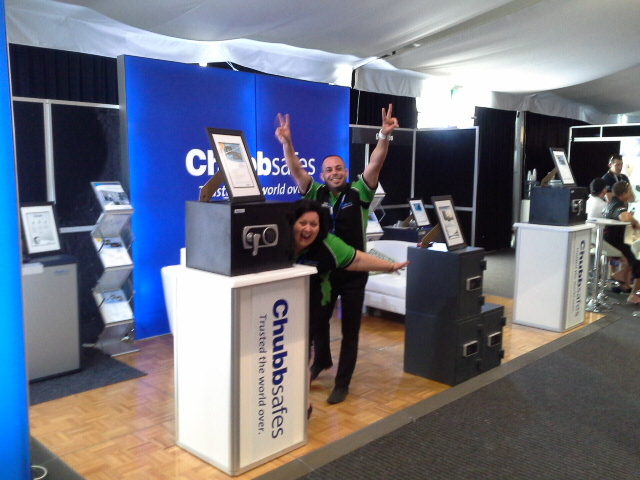 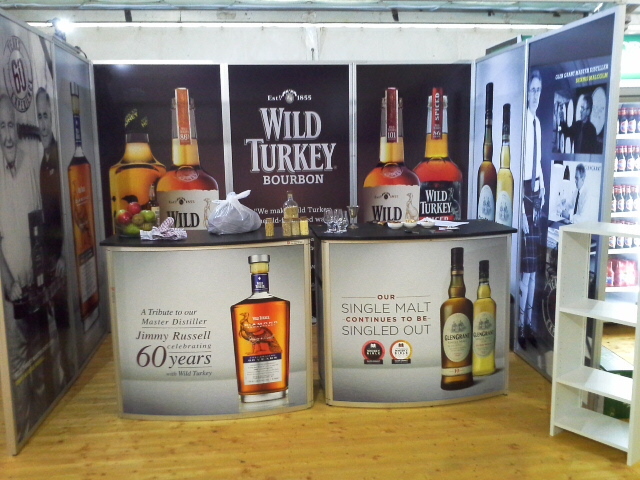 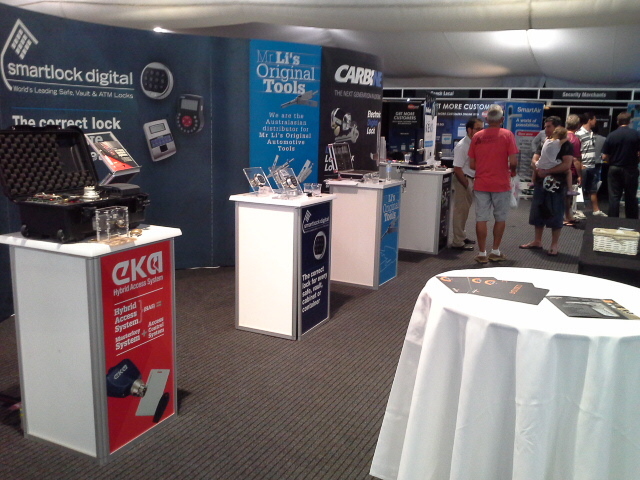 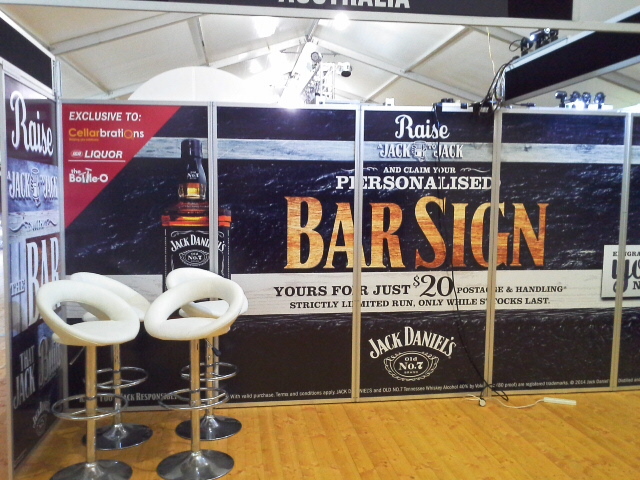 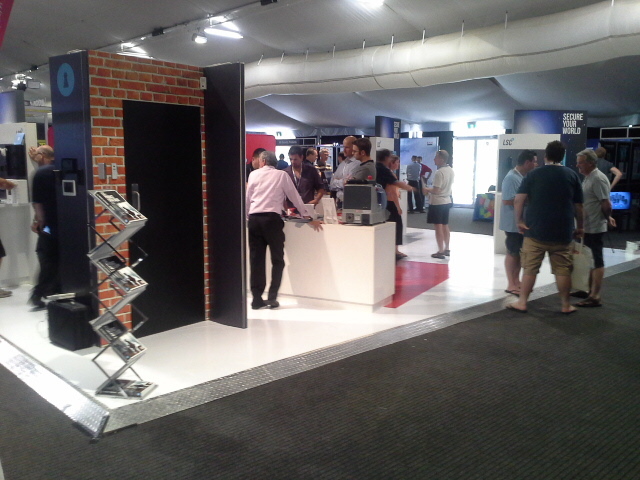 We are an Australian Family owned company, we supply from a single display sign to exhibitions up to 100 trade booths. 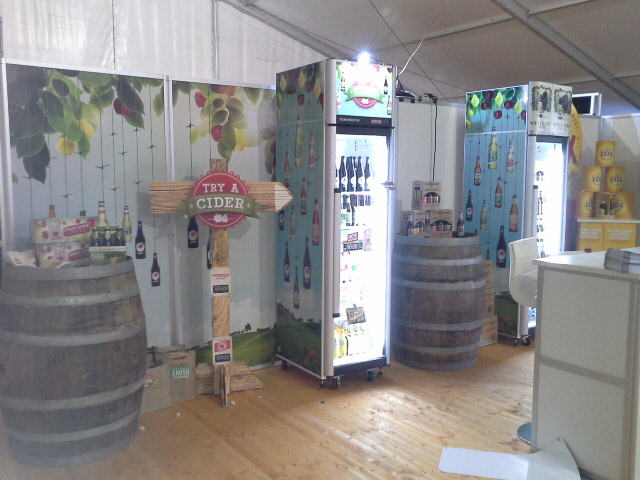 Our unique Exhibition Boothing System provides fast, noiseless assembly and dismantle as well as a modern streamline appearance. 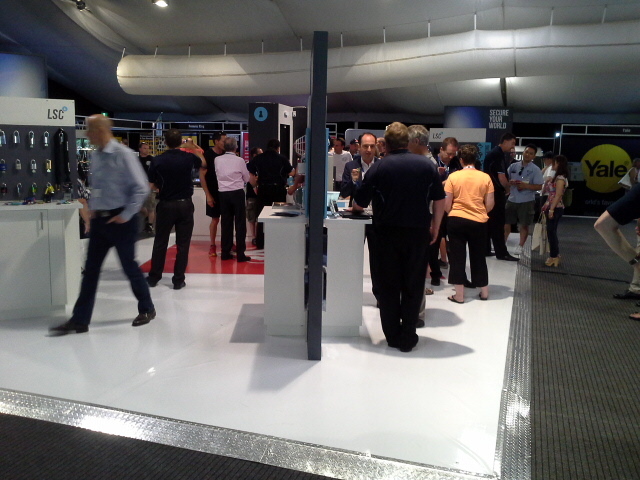 Enjoying 86% re- peat business and being the soul manufacturer and supplier of FOGA Australia Perry’s Exhibition Solutions will ensure every job is a success. 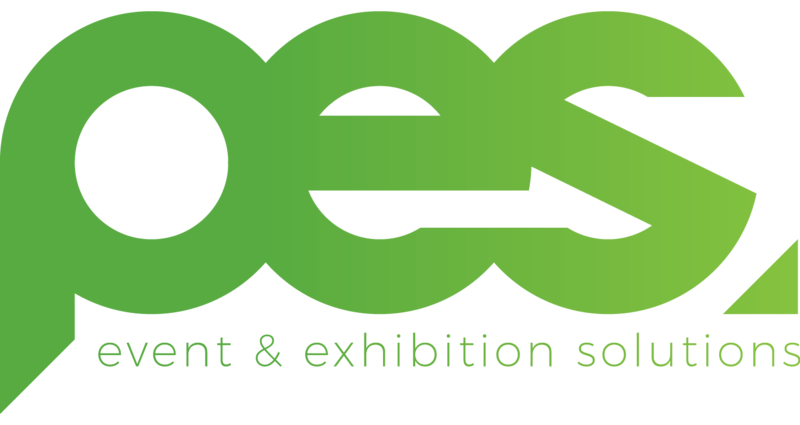 Why not try the PES Exhibition & Event Solutions difference?